Updated last October 04, 2016. No matter how you plan your upcoming excursions and adventures in Thailand, always remember one thing: avoid overstaying your visa. One of the worst mistakes an alien could ever do is overstaying their visa due to ignorance or just sheer lack of knowledge regarding Thai visa rules and regulations. It’s much better to be denied entry, than be imprisoned and denied your freedom in a country you are not permanently residing in. Overstaying is the act of staying in Thailand exceeding the duration of your permit to stay as stated by the stamp or visa in particular. If, for example, you’re deemed to exit the country by 15th of March (as stamped in your passport) and you’re still in Thailand by the 16th, you are already overstaying. It is every alien’s obligation to exit Thailand on or before their permit of stay expires, so no matter what the reasons are it is necessary to report and present yourself to immigration as required. Aliens and foreign citizens are the only ones liable to this offense. 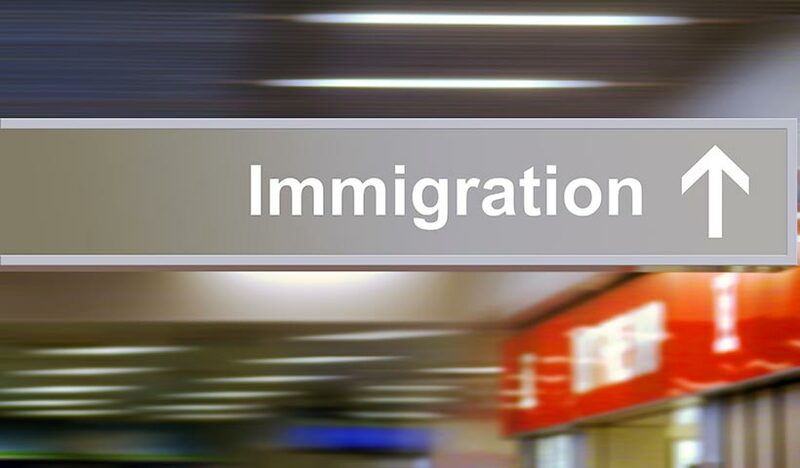 It is illegal to overstay your visa as it is a violation of immigration rules. Needless to say, you are also breaking Thai law. Overstaying is sanctioned under Thai immigration procedures. Even if you overstay for just one day, legal actions could be taken up against your person. Usually though when you overstay for one day, it doesn’t carry a fine with it. However, if you overstay for several days, you will be fined 500 baht per day of overstay. So if your stay expired on the 15th of March and you only reported to the immigration by the 20th, your fine will be for 5 days of overstay or 2,500 baht. Avoid getting caught by the immigration police at all means. If by any reason they will stop you in a random check-up on your way to the airport, they will imprison you regardless of the length of time you overstayed, even if it’s just one day! You’ll be confined in a jail until you can secure a flight going out of Thailand or you can pay the fine. It remains a question though about you fixing things up when you’re actually inside the jail, in that case just keep hoping that some friend or lawyer might assist you through the ordeal. Amnesty International observed that Thai jails are “cruel and degrading”, so as much as you can, do not attempt to overstay in the first place. Repeated violations of overstaying can carry with it some serious consequences. If you had been on a series of overstays, your passport could be rendered with a stamp declaring you in violation of the immigration laws of Thailand. This won’t be a good thing especially if you’re considering traveling to other parts of the world. This stamp will label your person as an “undesirable alien”, and this could jeopardize your international trips to a great extent. Even worse than the bad stamp is getting the status of “Persona Non Grata”. This literally means “an unwelcome person”. If so you are declared one, you could be barred from entering Thailand for the rest of your life. In more serious cases, one’s name could end up written and recorded in a secret list popularly known as the “Black List”. Having your name erased from the black list is quite difficult to achieve, if not impossible. As long as your name is written there, you won’t be entering Thailand for a very long time. Don’t expect for any reconsideration or mercy from the immigration officials. The bureaucratic system they adhere to simply won’t allow them to hear out whatever reasons you have in view of the violations you committed.